Russ and Morten first met in New York in summer 2013. The energy and chemistry was there and the two decided to make sure they would work together again. 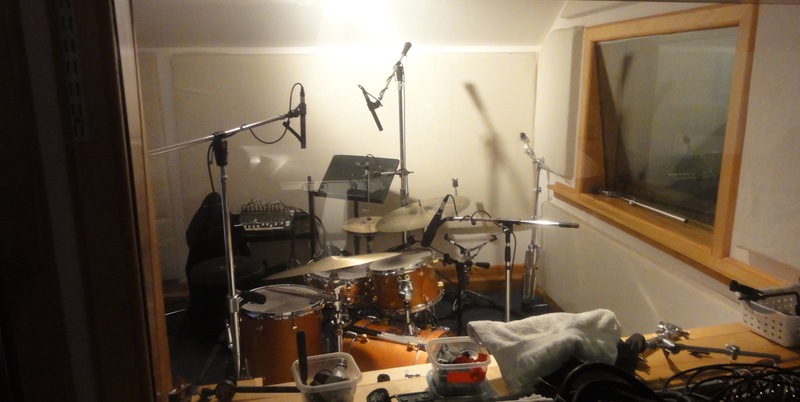 Two years after, on a very cold february day, Russ and Morten met up in the recording studio of engineer Paul Wickliff and recorded songs for the album NY, which is the danish word for New. Prior to this, Morten had spent two weeks in New York where he composed music for the album, taking inspiration from the experiences of the city and its history, post-war classical music and reflections on life and personality. Please go to www.outrovaert.com for more information.